Master Glenn Mendoza is the President of The Center for Pranic Healing, a Master Pranic Healer, one of the senior disciples of GrandMaster Choa Kok Sui. He oversees and teaches Pranic Healing and Higher Courses the Eastern Coast of the United States, Puerto Rico, Cyprus, Greece and other parts of the world. He has a fun loving attitude and teaches from a vast knowledge base. His life's dedication is to spread the teaching of Pranic Healing by giving us tools for wellness and to reduce suffering in the world. He is also one of the top doctors in the U.S., Director of Neonatology and a receiver of prestigious awards for medical achievements in the area of pediatrics and neonatal care. Master Marilag Mendoza is a Master Pranic Healer and one of the senior disciples of GrandMaster Choa Kok Sui. She oversees and teaches Pranic Healing and Higher Courses such as Arhatic Yoga, Kriyashakti in North and South America, Europe and other parts of the world. Her devotion to GMCKS mission, depth of knowledge and charismatic style of presentation allows Master Marilag to connect to people of different walks of life in a unique way. To add to her many talents, Master Marilag developed an energetically-enhanced line of healing cosmetics and beauty products. 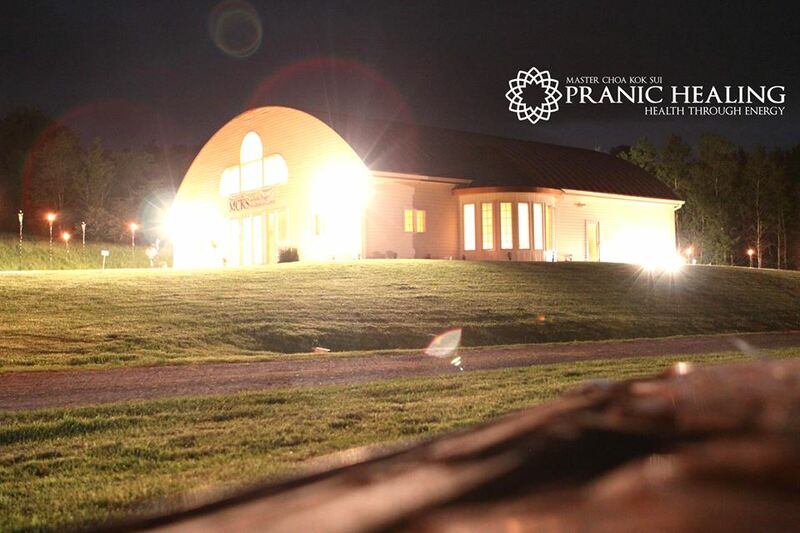 The Center for Pranic Healing is a tax-exempt, non-profit organization with the prime objective of promoting physical, emotional, mental and spiritual wellbeing through Pranic Healing, meditation and service. Its main office and center of operations is located in Lyndhurst, New Jersey. The Center conducts a Trainers Certification Program and a Healer’s Certification Program to help interested candidates teach Pranic Healing efficiently and effectively and improve their proficiency in healing. These certification programs are designed to lead the trainee to maintain a solid knowledge base and master techniques and skills in healing. Another special activity that the Center offers is monthly full moon meditations. Special talks and group discussions allow attendees to have a more meaningful awareness of their meditation experiences. This monthly event is now being offered globally using the internet.